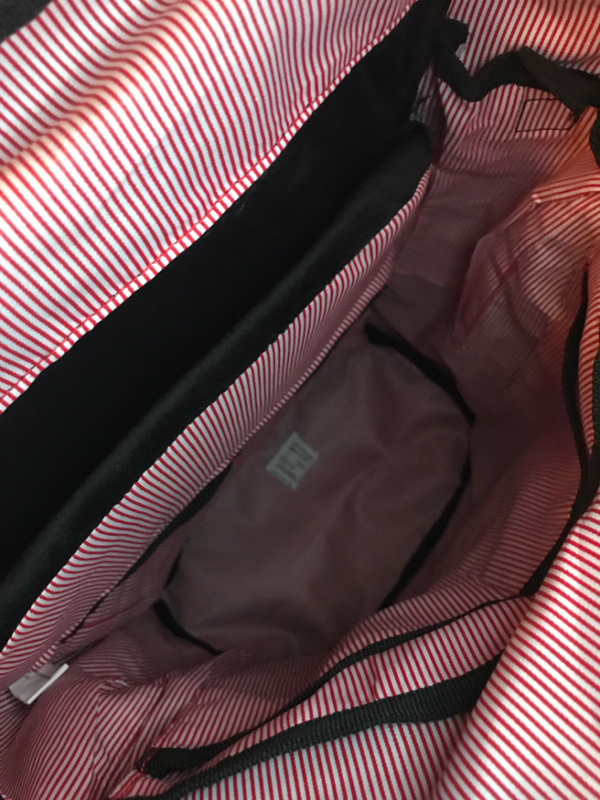 I have introduced her to what has become her most favorite backpack to date – American Shield Backpack. Life is always in motion. Everything from technology to lifestyle essentials should be able to go where you go. AMERICAN SHIELD continues to ensure whatever you need travels easily, safely, and stylishly with you. For decades, we’ve been innovating the way people handle life on the go with smart design, superior quality luggage, and travel gear meant to deliver performance and style. Built from vision. Created by precision. No matter what adventures, challenges or opportunities are in your path, AMERICAN SHIELD makes sure you’re prepared for whatever lies ahead. But, always remember, it is not the mountain we conquer but ourselves. 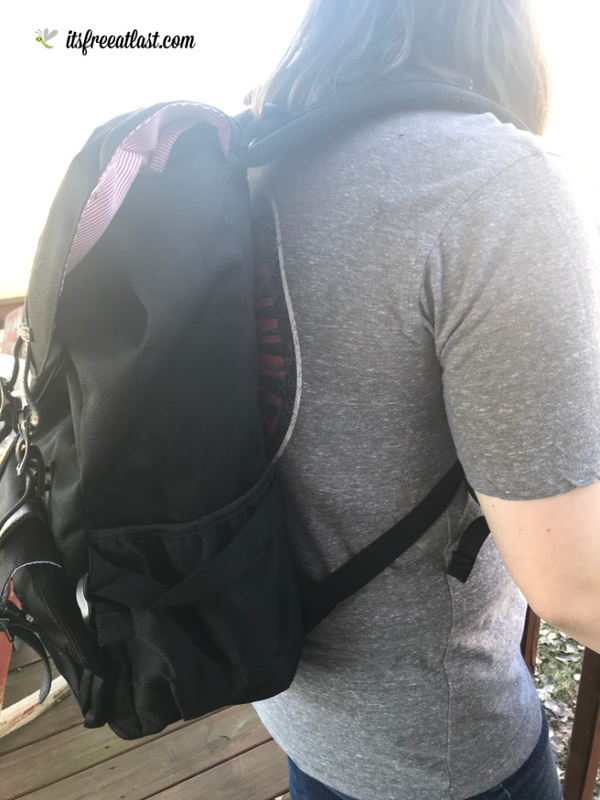 100% designed and made in the U.S.A., this backback has the perfect design and functionality for the high school or college student, or a traveler on-the-go. The inside is very soft, yet durable to hold her books, her laptop and all of her notebooks for each individual class. It also has enough room for her to carry her water bottle and a few snacks to munch on between classes. Having everything she needs in one place without the worry of a functional mishap is vital to keeping her on her toes and her studies game. American Shield is the perfect way to stay mobile and organized for her. 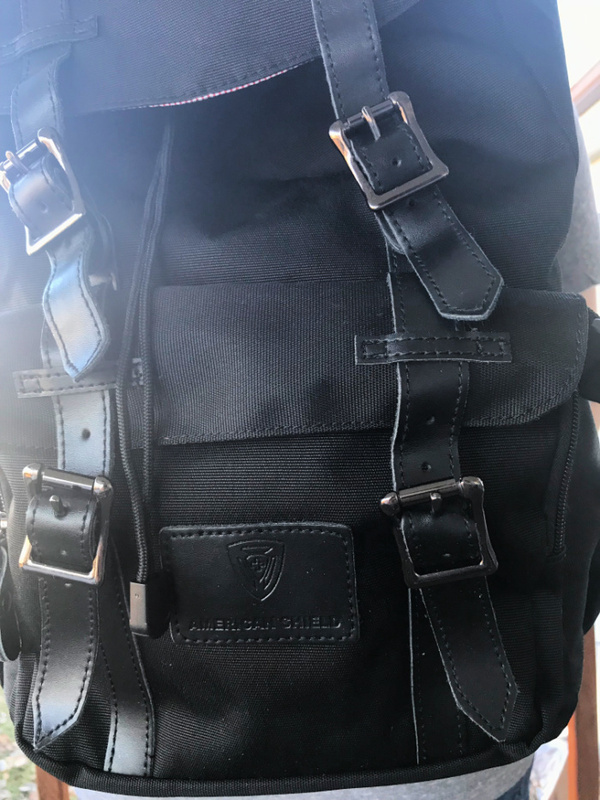 Whether you are looking for a multi-compartmental backpack like this one, or a simple shoulder-sling style, American Shield has has a style that is perfect for your lifestyle. They are available for purchase online. Stay connected with American Shield to see what new and stylish designs they release. Everyone needs a really good, durable pack like this. It really will get a lot of use.